Following TNA&apos;sannouncement on Thursday that Lockdown will be held in March of next year rather than April, a lot has been speculated about the company&apos;s future on pay-per-view. Dixie Carter has publicly said TNA was looking to reduce the number of pay-per-views they did each year. In May 2012, Carter said (comments here) she doesn&apos;t feel the company needs 12 pay-per-views a year and that they were negotiating their pay-per-view contracts. When asked about the ideal number of shows, she said six to eight was a possibility. The general assumption is with Lockdown being moved up that shows are going to be nixed in favor of the new format. 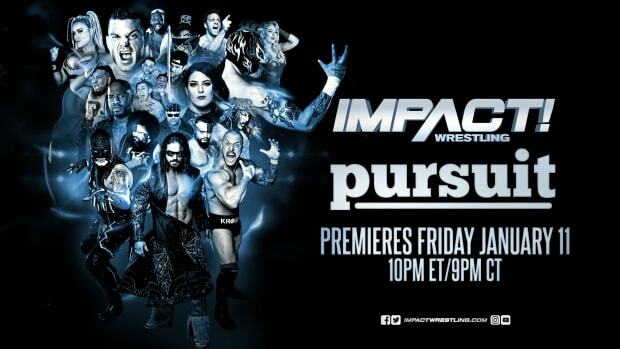 The move didn&apos;t happen this year as TNA was already locked into contracts with cable and satellite providers.